​So why is it unique? Well, hydrangeas have different features that make it a flower fit for special occasions. You can change its color to either blue or pink. Today, we will show you steps on how to change the color of hydrangeas. 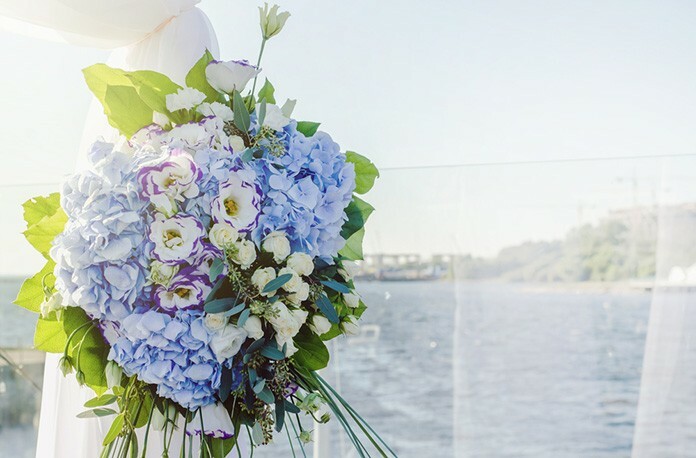 ​Hydrangeas are famous flowers that are often used for weddings. This flower mostly stands out because of its beautiful color paired with its big flowerhead. 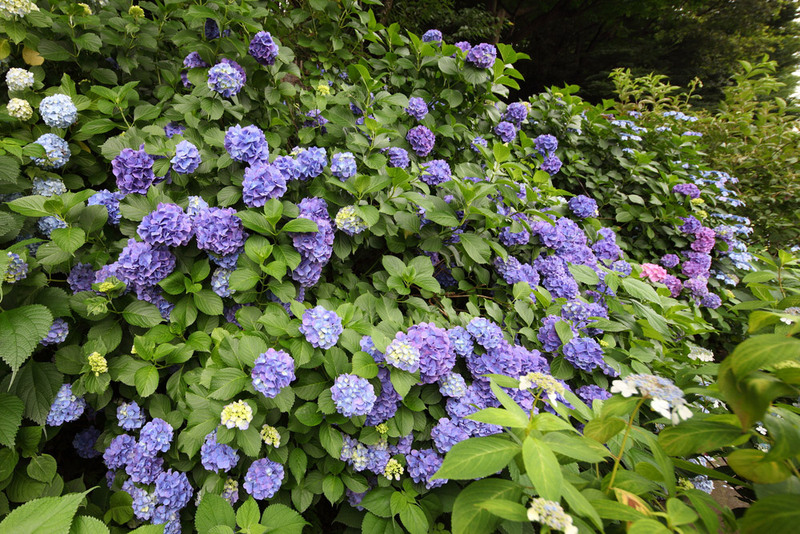 However, you can also change the color of hydrangeas. This makes the flower extremely versatile. ​If you ever had an experiment in school where you’re tasked to change the color of a white rose, you’ll know that everything lies in the soil. Flowers do not typically change colors by themselves. 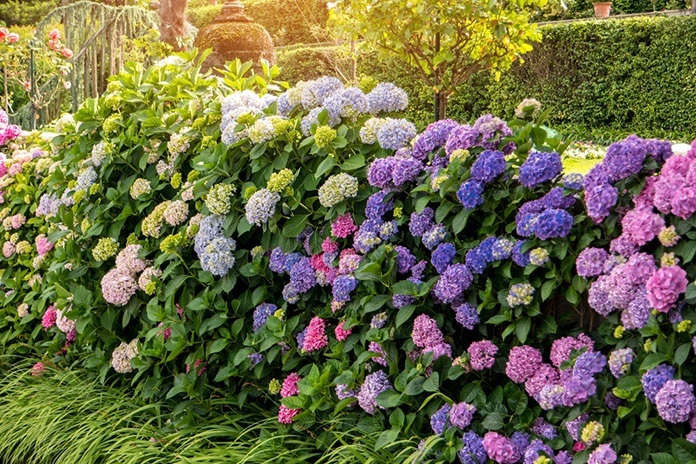 ​Hydrangeas follow certain principles when they change colors. This is a product of the chemical reaction that happens in the soil and in the climate. Before doing any experimenting to your soil, you must know these principles so you would know what to expect out of your flowers. 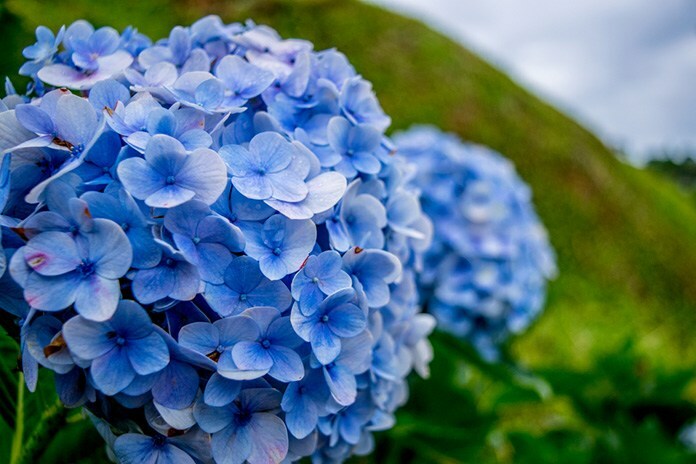 There are hydrangeas that tend to change more into a blue or pinkish color. However, despite this natural occurrence, it will not retain the color if soil conditions are different from what’s required. Since hydrangeas change colors naturally, you can’t control the gradience of the color. 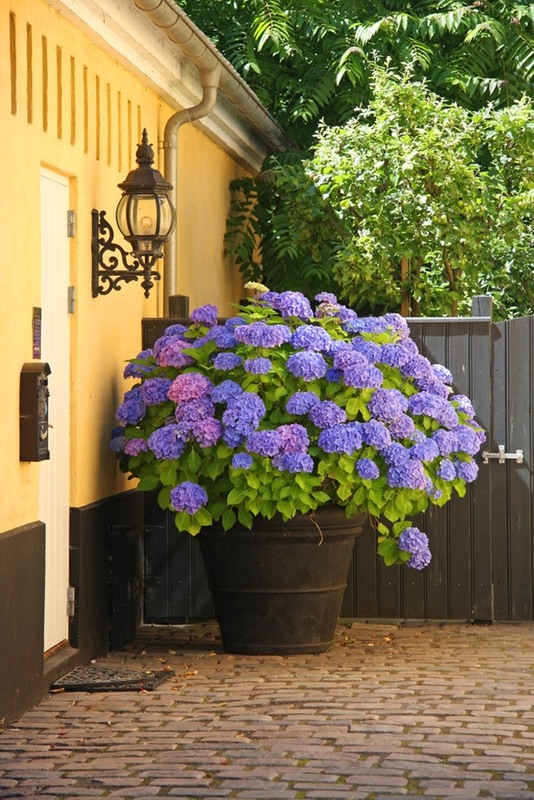 If your hydrangea has a paler color, this could be caused by several factors. Example of these factors include the climate, heredity, and overall health of the flower. If your place has a hot or tropical climate, there's a strong possibility that you won't see your hydrangeas bloom into a bright red color. These are one of the flower's limitations that is caused by the climate. White hydrangeas cannot be changed into blue or pink. There is a common notion that you’ll have more control with your flower’s color if you isolate it in a container. That’s true, since planting your hydrangea in the ground allows more substances to affect your plant. Having soil in a good sturdy container where your plant will grow is ideal for a fully controlled environment. After putting the soil in a container, you should test the pH of the soil. To test the pH meter, you can use a soil pH meter tester. The general rule of thumb for a soil pH meter is that a reading of 7 means it is neutral. If your soil is below 7, then that means it’s acidic. On the other hand, 7 and higher would indicate strong presence of alkaline. Now that your soil is ready, you can now prune your hydrangea. Pruning your hydrangeas is an excellent idea because this improves blooms and overall growth of the flowers. When pruning hydrangeas, keep in mind that there is a correct time to prune it. Pruning your flowers at the wrong time can cause it to not bloom. For hydrangeas, you can prune it all the way around late winter or early spring. This hard pruning will cause your plant to have bigger blooms. 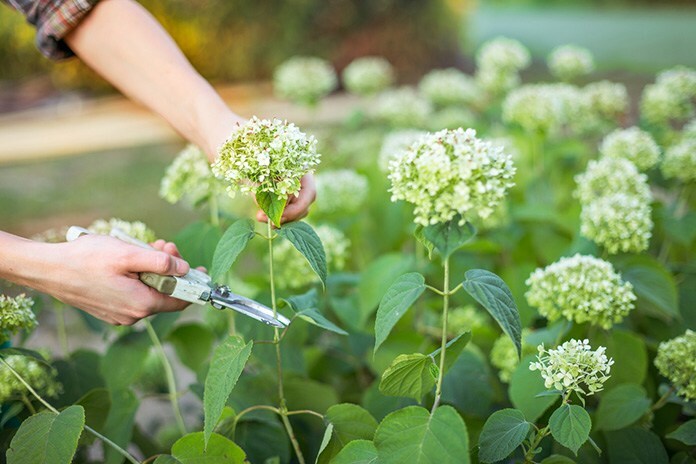 ​On the other hand, if you want to opt for smaller blooms but sturdier stems, you can do so by mildly pruning your hydrangea. Be sure to further check the instructions in pruning your hydrangeas. 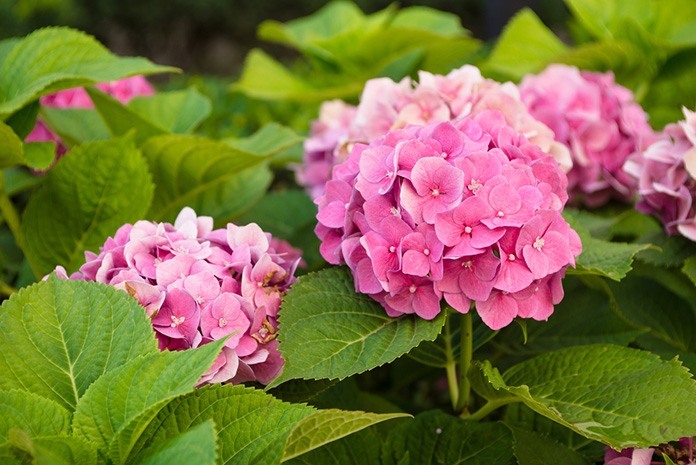 If your hydrangea is pink in nature, it means that your soil is high on alkaline. To change your pink hydrangea into a blue one, you’d need to reduce the alkaline contents of your soil by making it acidic. 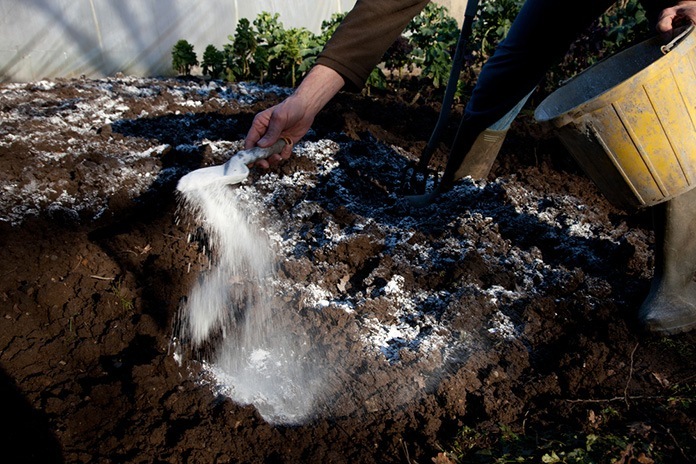 You can easily do this by purchasing soil that meets the requirements, but if you want to stick with your own ground soil, adding acidic agents will do the trick. The best way to do this is by increasing the presence of aluminum. 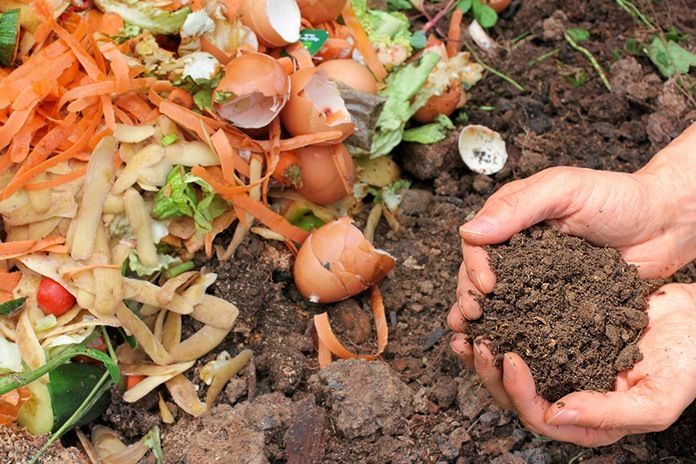 This is where the compost, coffee grounds, and pine needles come into play. These items are great for adding aluminum to your soil, so place them in the soil where you plan to transfer your hydrangea. If your soil is really high on alkaline, then it’s best to add aluminum sulfate to keep the levels down during the growth process. For this process, just add 4 tablespoons of the substance for every gallon of water. Apply this solution to your flower’s base every 2 weeks. For maximum results, try to test the pH of the water you use for your plants. The pH level should not be more than 5.6. 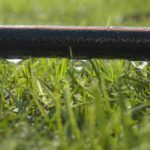 This is to ensure that the water does not affect the condition of the soil. For pink hydrangeas, you’ll need to do the opposite by removing the presence of aluminum. The garden lime that we listed earlier is the main substance here. Liming your soil will increase its pH above 7, and the garden soil does this exactly. Pour around 4 cups of garden lime to the base of your hydrangea for every 3 weeks. Make sure to check the pinkish color of the flower at all times so you’d know when to increase the amount of garden lime. Once you’ve changed your soil into the right acidity or amount of alkaline required, then you’re good to go. Just transfer your plant to the controlled environment you made using the container. Hydrangeas are beautiful flowers that are perfect for special occasions and are traditionally used for ornaments too. The good news about this is that you can grow them in your own backyard and change their colors to your preference. Although it may sound tricky, the steps in changing your flower to either blue or pink is quite easy to do. The materials are just right around your house and there’s no need for any equipment other than an affordable soil pH tester. With that said, just a little bit of patience and extra care are all your plant requires for a beautiful bloom in spring. So, did you find this article informative? If yes, comment below, share it to your friends, and let us know!